In many cases, dental implants are the best option for replacing a missing tooth. A dental implant is a specially crafted artificial tooth root that can take the place of an absent natural root. Dental implants are often the best option for tooth replacement because they provide support that your jawbone needs to stay healthy. After a tooth is lost, the jaw underneath the gumline starts to deteriorate. 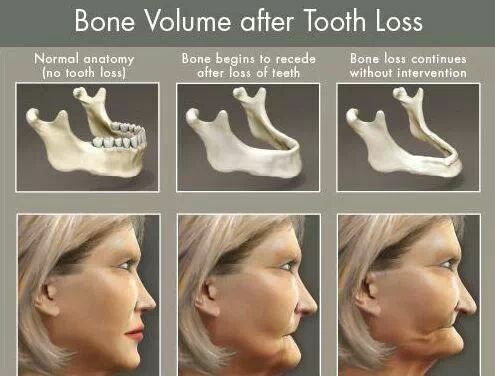 Dental implants are the only tooth replacement option that can help stop this deterioration and help the jawbone stay healthy. Furthermore, a dental implant will not damage adjacent teeth and will prevent teeth from tipping over into the empty space. Implant dentistry has been around for years and has a very high success rate. With modern advances in cosmetic dentistry, your dental implants can look, feel and function just like normal teeth. 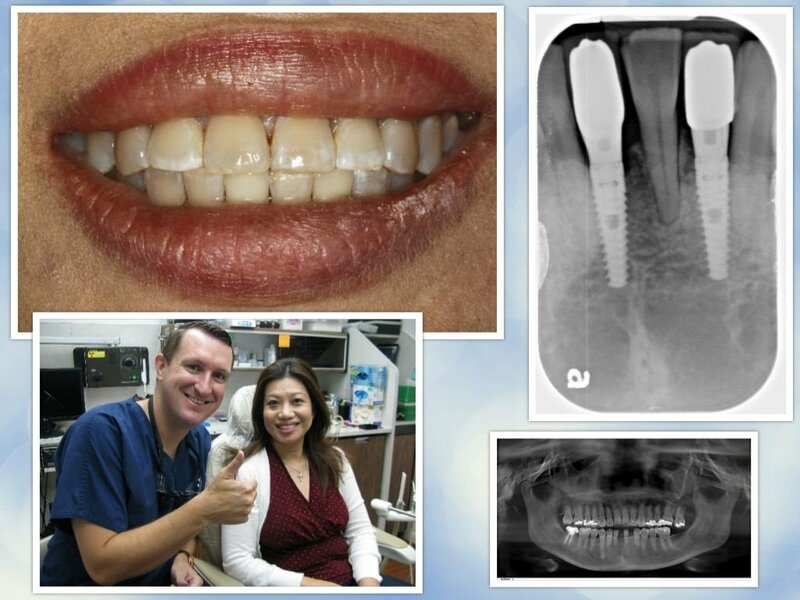 At our Pasadena Texas Dental Office we can use implants for single tooth replacements and to replace multiple teeth. We can also use implant dentistry to secure dentures and dental bridges. HEALTH – Dental implants help keep your mouth and your jawbone healthy, even after you’ve suffered a devastating tooth loss. With a dental implant, you’ll look healthier and feel better. LONG LASTING – Dental implants are durable and can last a lifetime with proper care. COMFORT – Dental implants look and feel just like your natural teeth. 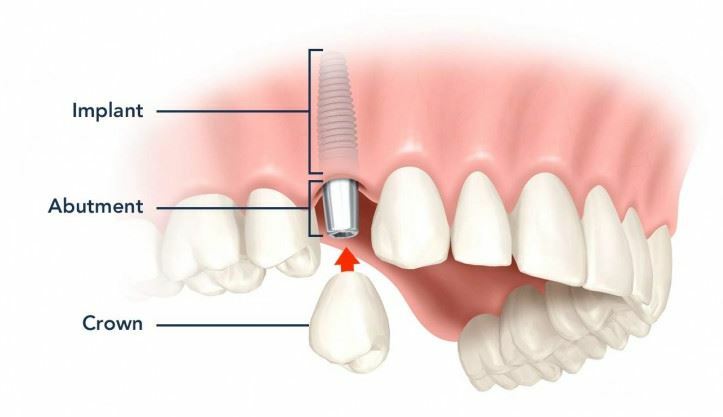 FUNCTIONALITY – With a dental implant, you’ll be able to do everything you were able to do before your tooth loss. BEAUTY – Our dental implants and restorations are beautiful, custom-made restorations that perfectly mimic the look of your lost tooth. 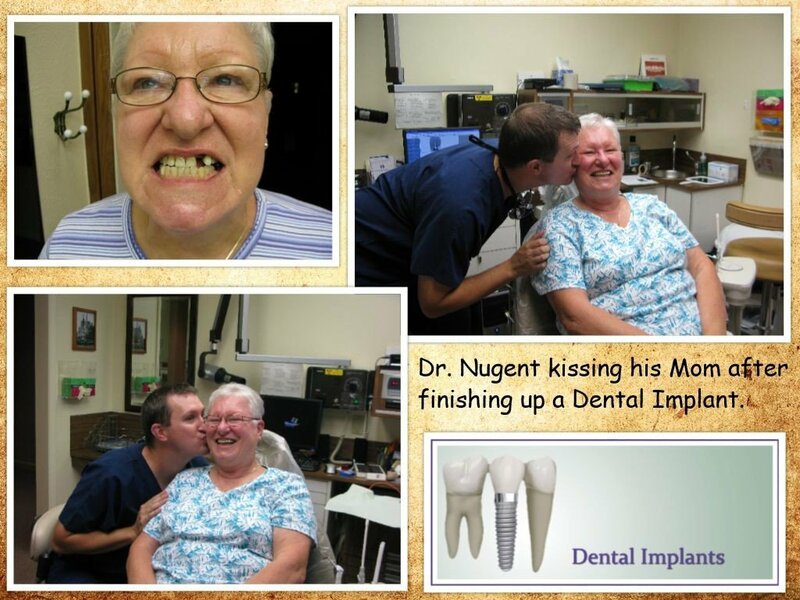 We invite you to come see how Dr. Nugent can change your smile and restore missing teeth with dental implants. Visit us at 3421 Burke Rd, Pasadena, Texas 77504. Or simply call us at 714-941-8261.